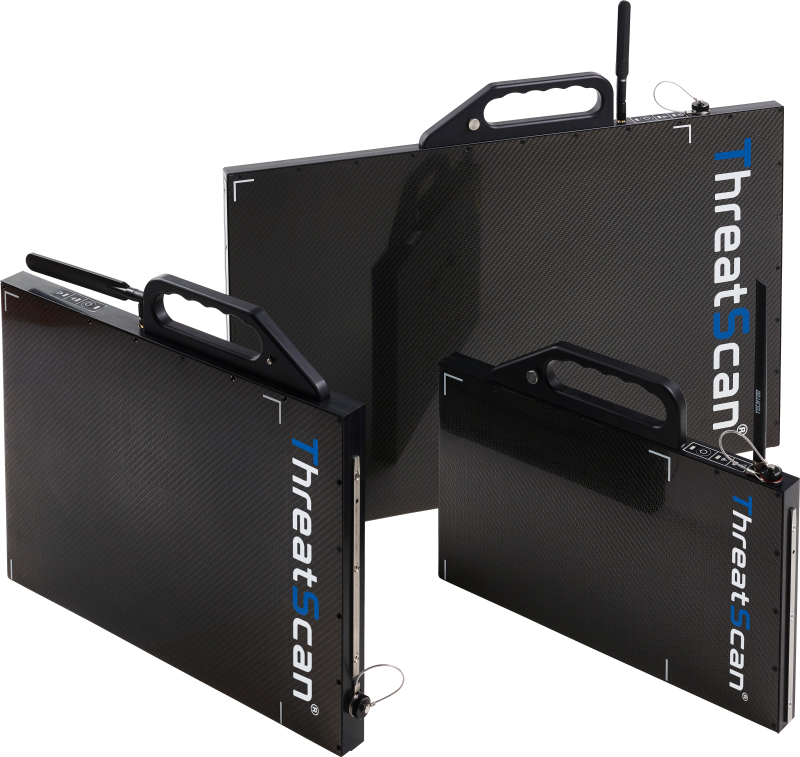 Visit Stand F61 to see our range of ThreatScan® portable x-ray inspection systems and discuss any requirements you may have. The show is being held at Olympia, London, on Tuesday 6th and Wednesday 7th March 2018. Find us on Stand F61 during SCTX 2018 or email threatscan@3dx-ray.com for further information.